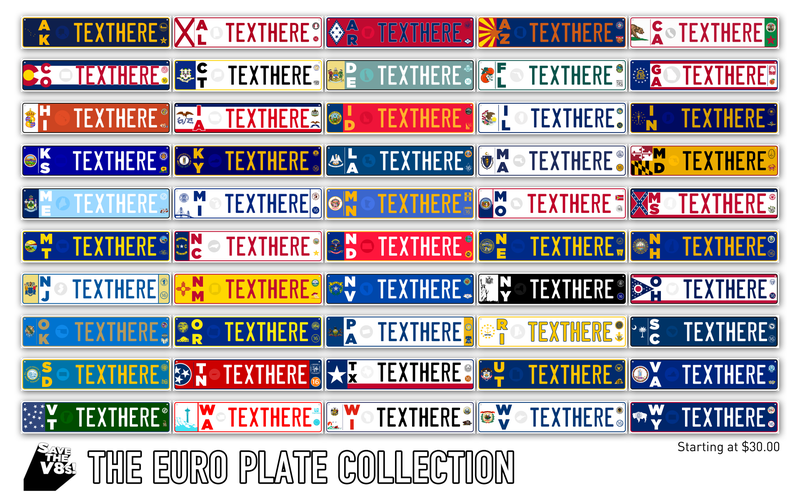 Remember those sweet euro plates I made that time? Well, good news, you can buy them here! Ignore the $30 in the picture; it ended up having to be $40 plus shipping, but here they are. Available for all 50 States and all 13 Canadian provinces! Your money (depending on how scholarships go) will go towards one of three things: 1) College, if I don’t get a full ride, 2) Gas, because I drive a two-and-a-half-ton, V8 SUV in a densely populated area, sometimes a bit aggresively, or 3) modifying said SUV. I need some new speakers and some WeatherTech floor liners would be nice. Anyway, buy one if you like them, or buy one for someone else; it makes a great car guy Christmas gift. Thanks and much love to you guys! Sorry I haven’t been around here for a little while but finishing high school hasn’t been leaving me with much free time.